All of the BCBAs out there have plenty of work on their hands. One could argue that because of their highly personalized service and complicated insurance coverage, their schedules are the most complicated to sort through. Between the 2-3 hour home visits and calling insurance companies in-between appointments, BCBAs simply do not have the time or the bandwidth to keep up with the changes in the industry. Ponderosa’s goal is to provide that information to those in the ABA field, making their days more convenient and less stressful. 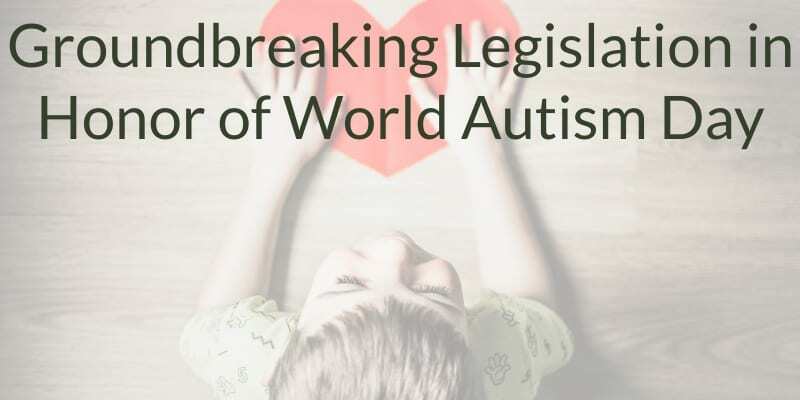 The latest piece of relevant news in the industry occurred in New Mexico on April 2nd, 2019- otherwise known as World Autism Day. On this day, Governor Michelle Lujan Grisham signed landmark legislation. Transition-stage youth and adults with autism now have coverage through state-regulated / private health benefit plans and Medicaid. It is now a requirement for Medicaid to cover ABA needs regardless of one’s age. Prior to this change in legislation, autism insurance was limited by age and cost. Those who were 19 years or younger or were below the age off 22 and still in high school received coverage. The dollar cap was placed at $36,000 per year and a disappointing $200,000 cap for lifetime coverage. The Bill signed, HB 322, gives coverage to those with autism spectrum disorder (ASD). Additionally, those with ASD on the New Mexico Developmental Disability Waiver, on a waiting list for services, or who do not meet waiver criteria are now all able to access autism-specific services. This change is marvelous news for those with autism and those in the ABA field. It gives providers and patients in New Mexico more of a fighting chance and opportunity to overcome challenges that autistic patients experience each day. This is an important success and a change that will hopefully replicate within different states within our country.